Fringe company Above The Stag has submitted a planning application to secure a new venue under a railway arch in south London. Formerly based in a 60-seat space at The Stag pub in London’s Victoria area, the company was made homeless last year after the venue was demolished as part of a rail development. It has now applied to Lambeth Council for a change of use from industrial to theatre at the proposed archway in Vauxhall so it can create an 80-seat theatre and bar space. The theatre company is also negotiating a lease with Network Rail, which owns the site and is currently refurbishing it. Above The Stag intends to continue its LGBT-focused work mainly through in-house produced dramas, musicals, pantomimes and comedies. It also wants to host more outreach programmes, including working with older and young people, which were not possible at its old venue. 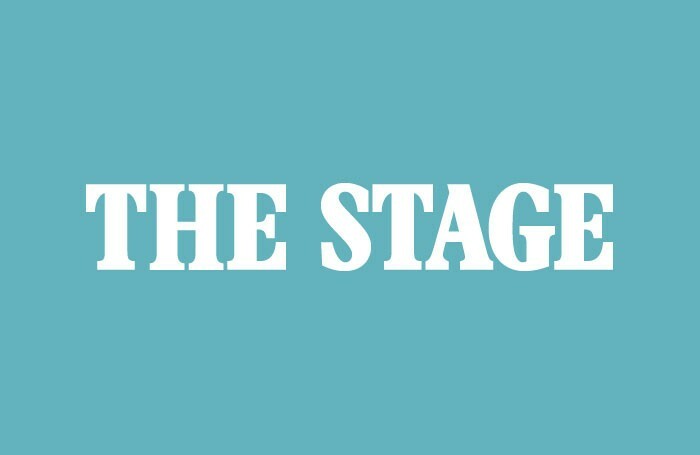 Peter Bull, artistic director of the Above the Stag company, said: “We were the only full-time LGBT theatre company operating in London [when based at The Stag pub] and nobody else has popped up so it’s important to have that offering. A decision on the planning application is expected from the council by May 8.